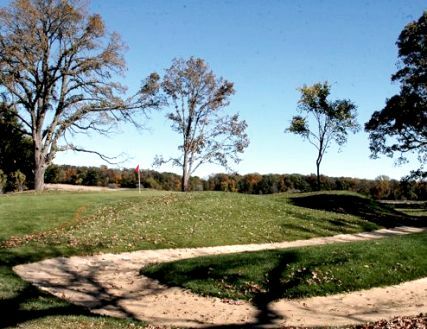 Kishwaukee Country Club is a Private, 18 hole golf course located in De Kalb, Illinois. Kishwaukee Country Club opened in 1901. 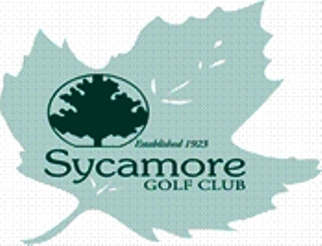 The Club moved to its current Sycamore Road location in 1912. A nine-hole golf course was constructed that opened in 1915. The design inspiration for the original nine holes was based on Thomas Bendalow design. In the late 1950's, members of the club decided it was time to expand to 18 holes and leased an additional 75 acres of land. The "back nine" (holes 8-16) were designed by David Gill. The newly added holes fit well with the original holes, with the exception of slightly larger greens. 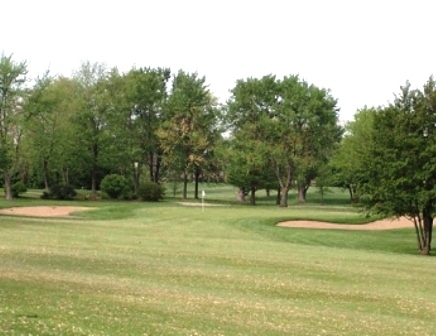 The Kishwaukee Country Club golf course has tree-lined fairways and fast greens. The Kishwaukee River (really a creek) meanders throughout the course and comes into play on a few holes. 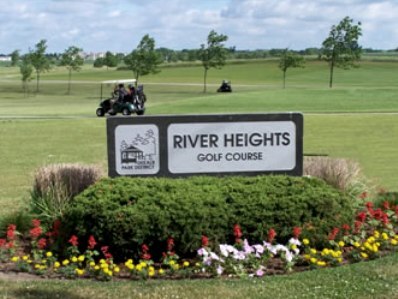 Guests can play the course if accompanied by a member. 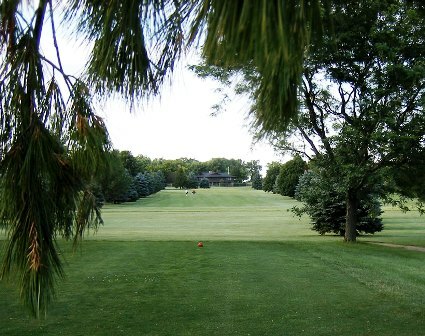 The Kishwaukee Country Club plays to a par-70 and a maximum distance of 6,324 yards. From the back tees, the course rating is 70.9 and the slope rating is124. 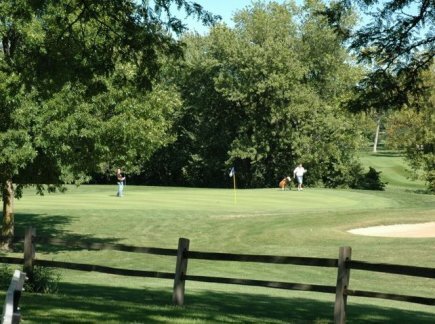 Kishwaukee Country Club is an 18 hole Championship Course that is tree lined, has great greens, and is a fair test of golf. Many guests see the yardage and think the course is relatively short but it is a Par 70 with one par 5 on the front and one par 5 on the back. The course is well manicured and is best known for its old school greens. The greens are true, roll great, and have the character of the older traditional courses. 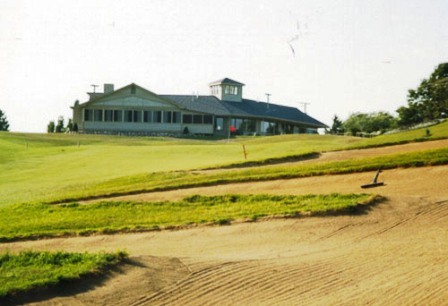 The club was formed in 1901 and is one of the most affordable private country clubs in the Midwest. The club is vibrant and has attracted many younger members that make this a great mix of ages, levels of ability, and a fantastic pace of play. Known throughout the region as very affordable, great track, and probably the only private country club that carries no debt. A true gem!